“Denied.” It’s a word no one wants to hear in response to their healthcare claims. Yet, it’s more frequently on the lips of both governmental and private payers. Whether it be clinical- or coding-related, denials are an ever-present reality in today’s healthcare environment, threatening the financial health of organizations large and small. Though not a traditional avenue for CDI professionals to take, denials management and the appeals process offers broad opportunities for CDI expansion. And that expansion is happening at a rapid pace, answering the clear need in the industry. Join expert speaker Haaris Ali, MD, CDIP, for this 90-minute webinar to learn how and why CDI should be involved in denials management, the risk of staying out of it, how to identify a type of denial and appeal it, and much more. Haaris Ali, MD, CDIP, is the director of CDI services for Prospect Holdings at the Nix Health Hospital in San Antonio. 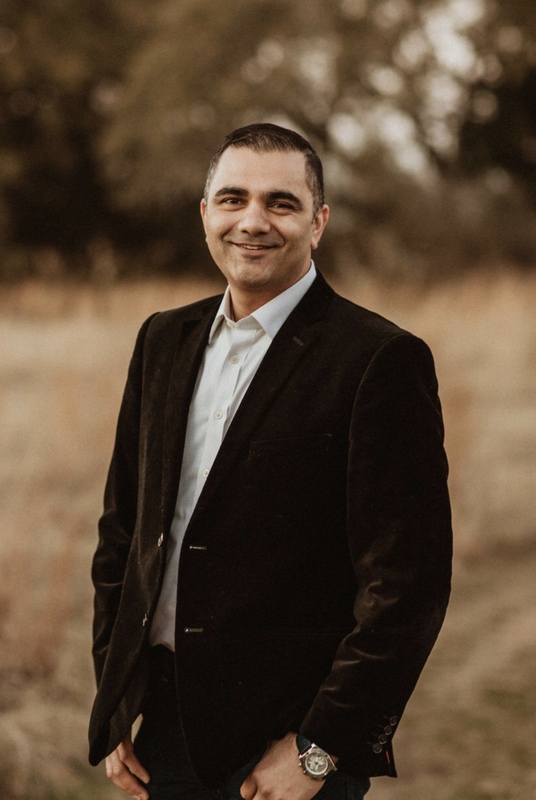 Dr. Ali has served as a leader providing oversight and expertise in CDI, denials management, utilization review, process improvement, and case management. He has trained hundreds of physicians and nurses in denials management, and centralized, standardized, and scaled appeals departments. He currently serves on the Texas ACDIS leadership team and formerly served on the Washington ACDIS Evergreen chapter leadership team.